When installing a conservatory on your property, most people ask whether they need planning permission? Whatever type of conservatory you’re having installed, it’s important you know about building regulations and what is required of you. 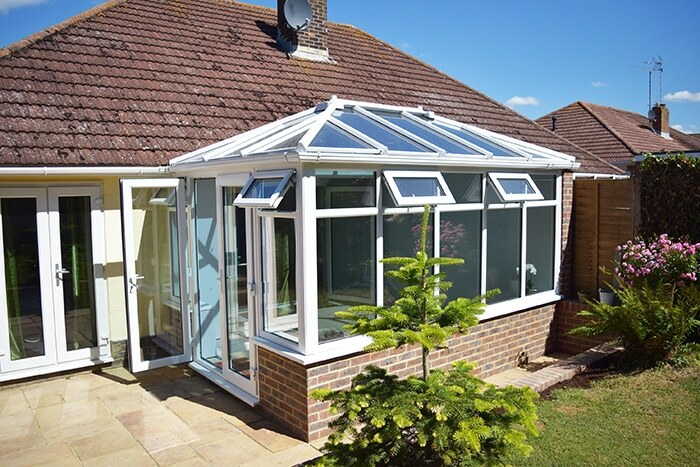 Whether you’re planning to install a lean-to, an orangery, or a Victorian conservatory, you will want the reassurance that your structure meets the new regulations. Conservatory building regulations will help you enjoy the many benefits of your new space without worrying about whether it is compliant or not. Building regulations ensure the health and safety of people using the space. They also include requirements that ensure fuel and power is properly conserved and that facilities are provided for people, including those with disabilities, to easily access and move around inside the conservatory. As the person carrying out the building work, it is your responsibility to meet the building regulation requirements. An alteration involving work which will temporarily or affect the ongoing compliance of the building, fitting or service with the requirements relating to structure, fire, or access to and use of buildings. 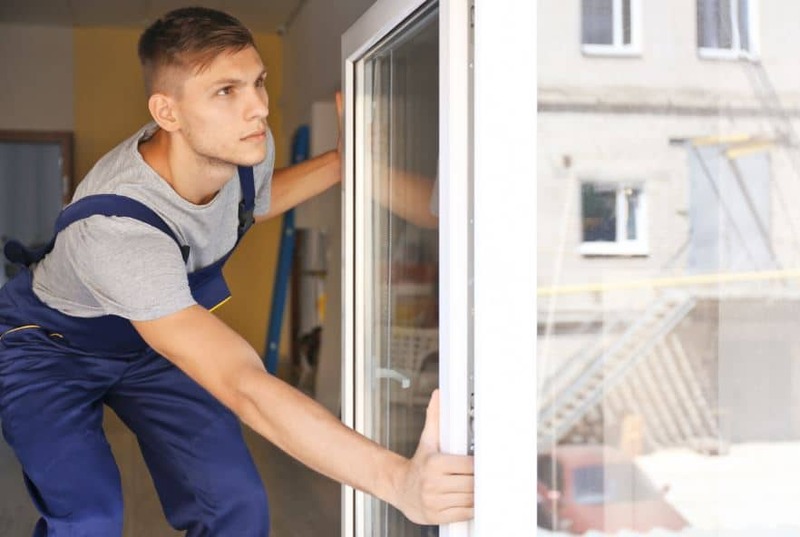 Installing replacement windows using a builder or window company which is not FENSA registered. Building Regulations: these consider the design and construction of your new conservatory. Building regulations are primarily concerned with the health and safety of a property’s inhabitants and who will be using the space. They cover important issues like access, fuel, and power. Planning Permission: this refers to the appearance of buildings and the impact they have on their environment. No less than 1 metre away from any boundary. The conservatory has an independent heating system. although there are differences between planning permission and building regulations, sometimes both do apply. 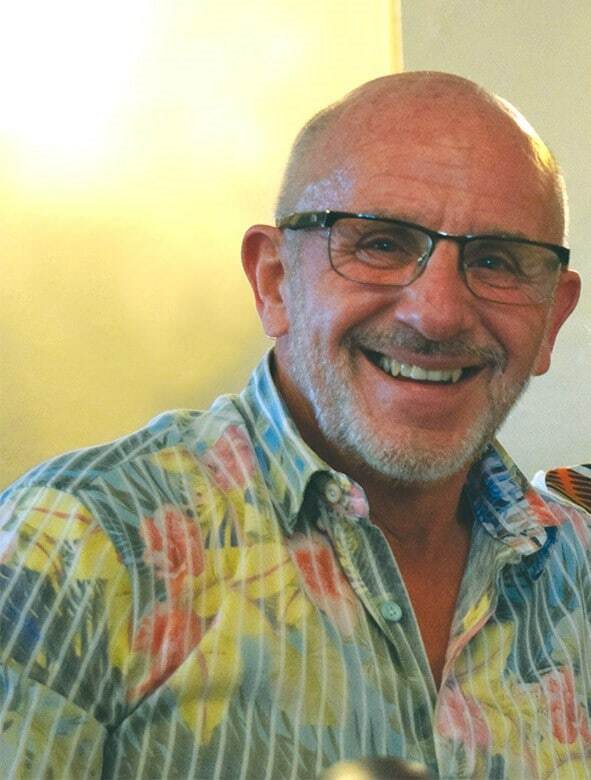 If you are unsure, consult your local planning authority and they will be able to advise you. External doors and windows must separate the conservatory from the rest of the house. A minimum of 50% of the new wall, and 75% of the roof, is glazed or uses translucent material. A conservatory must be built at ground level and be no bigger than 30 square metres in floor area. Building regulations help ensure new properties, extensions, and conservatories adhere to energy-efficiency. 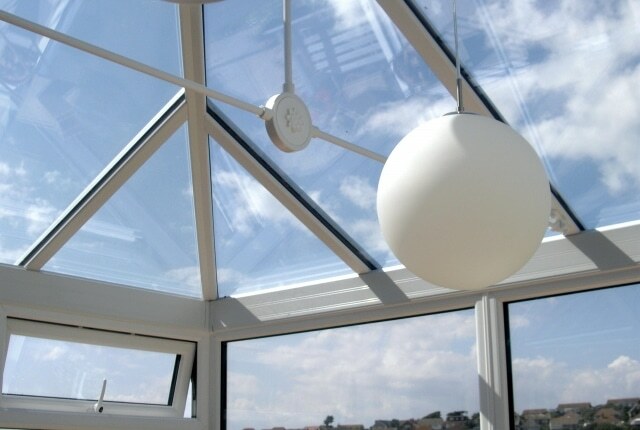 Devoted to reducing carbon footprints, your conservatory must meet building regulations in regards to energy. All doors, windows, and glazing must meet the set levels of U values. Materials that meet this criteria are wood, UPVC, and metal glazing. If you are wanting to modify your existing conservatory, you will need to gain the permissions of building regulations. If the opening of your conservatory is wider than the opening in your original house, consent is required because significant alterations may need to be made. If you need to carry out maintenance or repairs on your conservatory, you will not need to apply for building regulations approval. Minor improvements such as cleaning, repainting, or general repair do not require permission. However, if you are having new windows or doors installed, you will need permission for this. This is because, as with the above point, such changes would be considered structural alteration. If you live in a listed building or a conservation area, you will need to ensure your new conservatory is in-keeping with the current aesthetics of your property. Houses situated in conservation areas, Areas of Outstanding Natural Beauty, or national parks can have restrictions as to the work you can do to the outside of the property. Please note that if you live in a listed building or on a conservation area, you may need to apply for building regulations and planning permission to confirm your project can go ahead. Please note: the information in this article is to provide guidelines only. 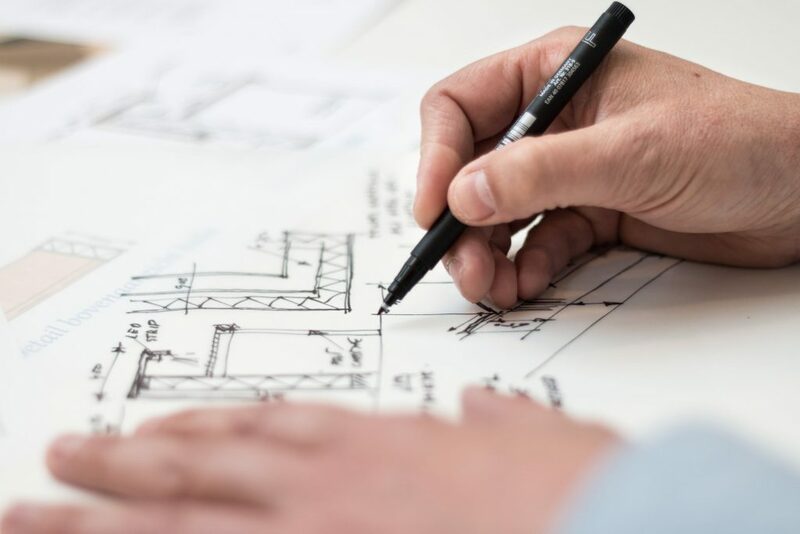 Do you need planning permission? Click here to find out!